It’s no secret that Japan has invented some of the most widely used pieces of technology. From digital cameras to CDs and DVDs, the country has played a huge role in developing equipment that is now used across the globe. Even some of Japan’s older traditions and creations are now celebrated all over the world. In this article, we will look at some of the country’s most notable inventions, and why they have become so popular in other countries. 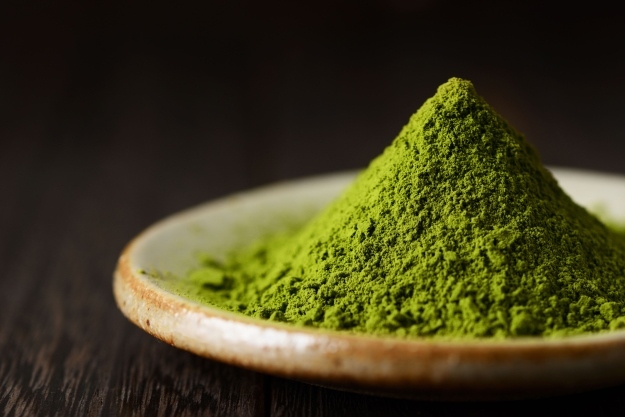 From sushi to ramen, green tea to tofu, Japanese cuisine is filled with unique ingredients, many of which have great health benefits. 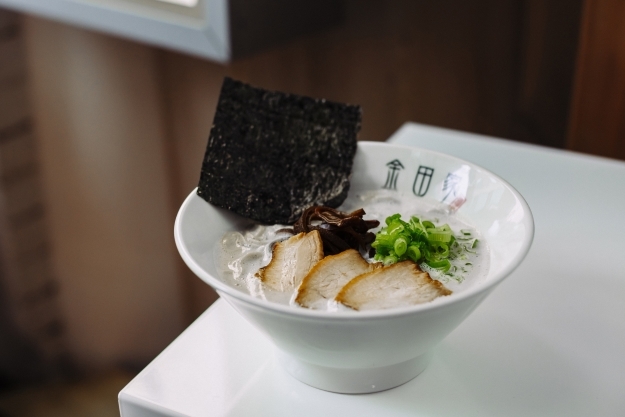 As well as Japanese restaurants, shops selling local ingredients have popped up over the last few years to bring the cuisine to the masses. In September 2017, Japan Centre Food Hall is moving to its flagship store on Panton Street. 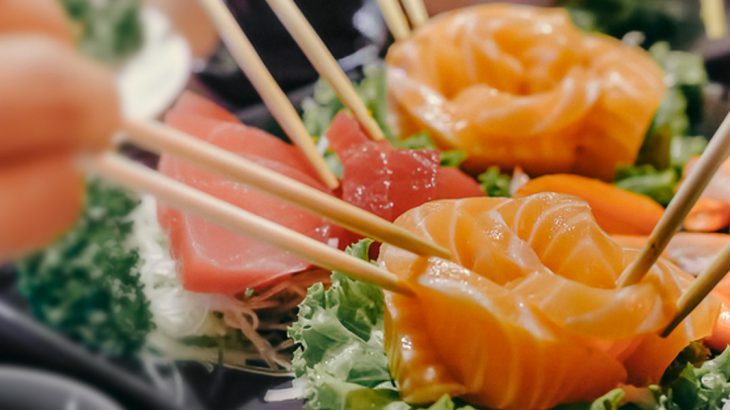 Peter added: “It will become the new London destination for fans of Japanese food, cooking and cuisine.” The new flagship store will combine elements of a traditional ‘depachika’ – a Japanese basement food hall, as well as a yatai food stall. 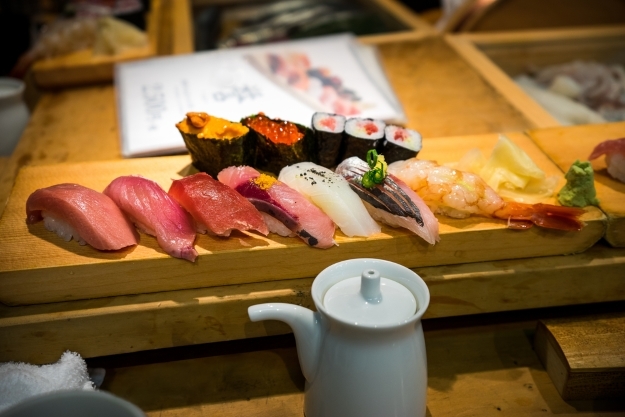 Considered an art in the present day, sushi’s origins are much more modest. The dish is believed to derive from a Southeast Asian dish named narezushi – ‘salted fish’ – in which the lacto-fermentation of the rice prevented the fish from spoiling and meant it could be stored for weeks, if not months. The rice would then be discarded before the fish was eaten. Vinegar was added to the dish between 1300-1500 to enhance taste and preservation. However it was not until much later (1600-1800) that fresh fish was served over rice with vinegar. 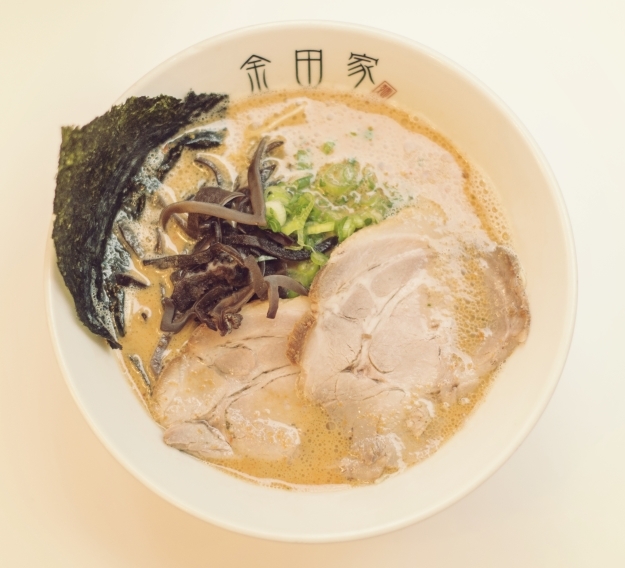 Although ramen originates from China, there is no doubt that Japan made this meal popular. This delicious noodle soup dish can be found throughout Japan, whether it’s freshly made as shio ramen soup with chicken broth, or shoyu, flavoured with soy sauce. Momofuku Ando of Nissin Foods actually invented instant noodles, which can now be found in supermarkets across the globe. 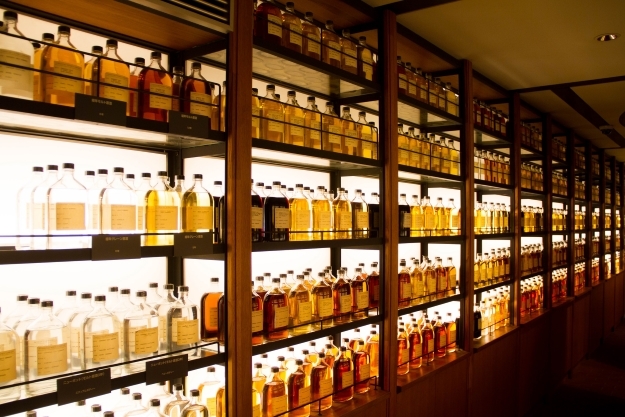 Although many think of Scotland as the world’s leading whisky producer, Japan has caught up and now produces many of the finest malts. Shinjiro Torii, a pharmaceutical wholesaler, began importing western liquor into Japan and created the brand Akadama Port Wine, based on Portuguese wine. Although successful, Torri was dissatisfied and set out on a new venture – to make Japanese whisky. Torii built the first ever Japanese whisky distillery in Yamazaki, just outside Kyoto, and hired Masataka Taketsuru, a Japanese chemist who studied the art of distilling in Scotland, to be his distillery executive. 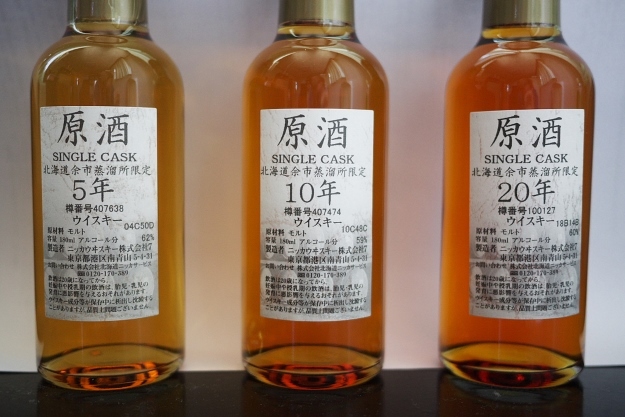 Taketsuru left the Yamazaki Distillery in 1934 to form his own company, Dainipponkaju, which later became Nikka, one of the leading Japanese whisky brands. Perhaps one of Japan’s better-known cultural influences is karaoke. The term is made up of the Japanese word ‘kara’ meaning ‘empty’ and okesutora, meaning ‘orchestra’. This activity is now enjoyed by people worldwide, from amateurs in British pubs to showbiz stars in Los Angeles. Karaoke stems from studios which would create recordings that lack a lead vocal, so that musicians could perform without needing a full band. In Japan, the karaoke-styled machine was invented by musician Daisuke Inoue in 1971. Officially the audio company Clarion was the first producer of karaoke machines, as there was no patent for the original. 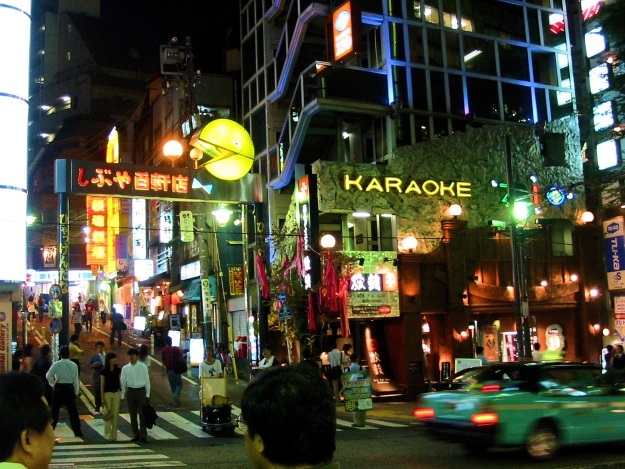 In Japanese culture, karaoke has featured as a form of entertainment at a dinner or party. Daisuke Inoue was asked frequently by guests in Japanese coffeehouses where he performed to provide recordings of his shows so that they could sing along. As a result, Inoue made a tape recorder machine which played songs for a 100-yen coin. He leased his machines to stores, restaurants and hotel rooms, however it wasn’t long before new businesses called karaoke boxes became popular. Today, you can head to modern karaoke bars in Japan featuring multiple karaoke boxes. You can even order food and drinks via phones connected to the reception desk. For tips on experiencing karaoke while on your Japan tour, take a look at this handy article from Japan Guide. Origami is derived from the word ‘oru’ meaning ‘folding’ and ‘kami’ meaning ‘paper’. The art of paper folding is frequently associated with Japanese culture and its main aim is to transform a square of paper into a sculpture. 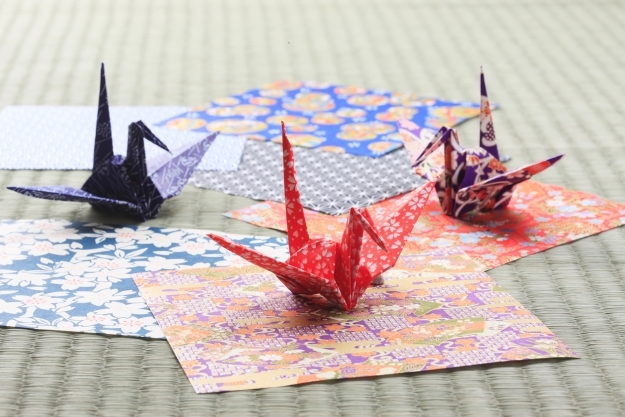 One of the most popular models is the Japanese paper crane. Although it originated in China during the first or second century, the earliest records of origami in Japan date to the Heian Period (794-1185). Japan was in its golden age for artistic and cultural advances at the time. It’s believed that paper was originally folded into shapes for ceremonial occasions such as weddings. Noshi – a form of ceremonial origami fold – were attached to gifts, similar to how greeting cards are used in Western culture. Origami celebrates minimalism in art, as reflected in the term ‘shibumi’, which refers to an understated beauty or simplicity. The art is to transform an ordinary object into something beautiful. It is not just a medium for children to enjoy, or strictly for ceremonial purposes. Origami has influenced many aspects of Japanese culture, from architecture to footwear. Over the years, fashion designers all over the world have incorporated origami into their creations. Christian Dior’s Haute Couture Spring 2007 collection featured pleated fabrics and dresses with large origami lily embellishments. Lea Freni’s ‘Fiboacci skirt’ from her spring/summer 2015 collection is also inspired by an origami folding pattern. It’s no secret that video gaming is big business in Japan. In fact, Japanese game development is frequently associated with ‘the golden age of video games’, such as Nintendo and Sega. 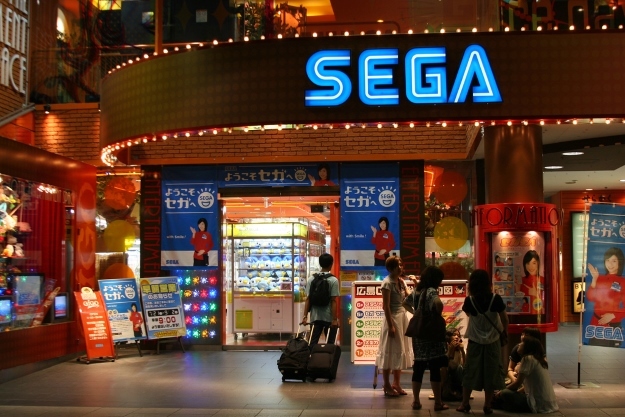 Prior to creating video games, Japanese companies such as Sega and Nintendo produced electro-mechanical arcade games. However when the video game industry surged in the 1970s, the businesses focused on producing arcade video games. From the iconic Street Fighter to The Legend of Zelda, Japan firmly established itself in the video gaming world in in the 1980s to early 2000s, and has continued to advance. When Microsoft’s Xbox consoles were released, there was stiff competition between Microsoft, Nintendo and Sony, another Japanese firm which invented the PlayStation. Today, Japanese video game publishers remain some of the most profitable firms in the industry. When visiting Japan, the blend of ancient cultures and modern technology can be overwhelming. Whether you’re enjoying authentic sushi, singing your heart out in a karaoke bar or capturing the sights and sounds on your digital camera, remember that Japan has given a lot to the world. Japan food and drink, history, japan news, wendy wu tours. permalink.